We realise that sometimes it is just nicer to have it all! So, we have put together a few packages to make your stay easier and more indulgent. And, since there is nothing like thinking out of the box when it comes to giving Birthday, Anniversary, Graduation and Christmas presents, you can use the same packages to make a stay at La Croix Du Reh the perfect gift for the special people in your life. Just fill out the form below to make a booking. 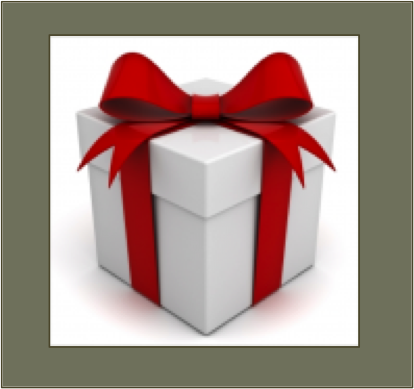 If this is a gift, we will send your chosen recipient a custom e-voucher on a date of your choosing. Did not find a suitable package here? Why not email us with your ideas and we will see what we can do. If this is a gift, who is it for (names)? What is Their Relation To You? What Date Would You Like the Gift Delivered? To What Email Address Would You Like The Gift Delivered?